Perspectivity Network Event, November 6 & 7; Who’s the boss in our brain? We are very pleased to invite you to the upcoming Perspectivity Network Event at November 6 & 7 in Amsterdam. We have an exciting program lined up: a journey into our brain. What does it mean to be a Perspectivity Network Member? How do we create a membership formula that allows us to achieve more of Perspectivity’s objectives, and get more out of Perspectivity ourselves? 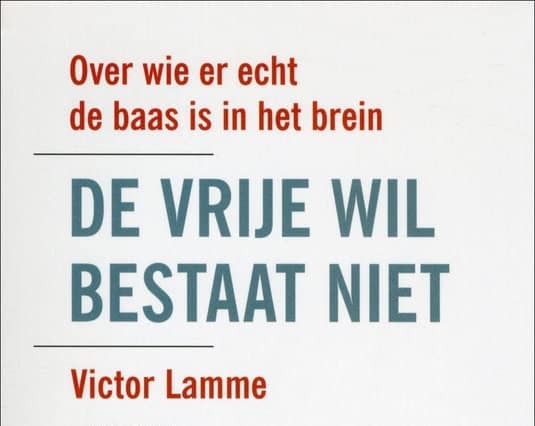 On Saturday Victor Lamme, a neuroscientist at the University of Amsterdam, will take us on a journey into our brains. In an interactive workshop, he will address questions like: Who’s the boss in our brain? Does free will exist? What happens in our brain when we enter into a dialogue? You can find more details in the link below; please reply before October 29 to confirm your participation. We hope to see you all in Amsterdam!